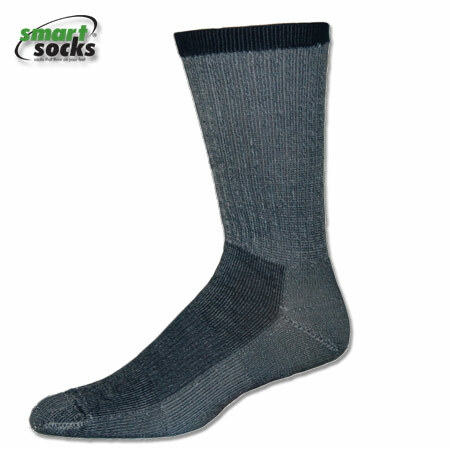 The Smart Hiking Mid Weight Crew II sock provides outstanding comfort, protection and support for your feet at a Smart Price. 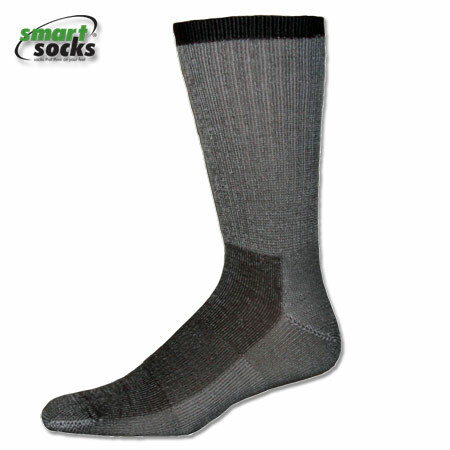 If you are looking for a great fitting pair of socks that can live up to your active lifestyle, look no further. Our Mid Weight Crew II features a half-cushioned foot combined with full leg cushioning, arch support and a stylish color-contrast welt at the top. All around one of the best socks for hiking, backpacking, camping, hunting or other adventure you may find yourself on. 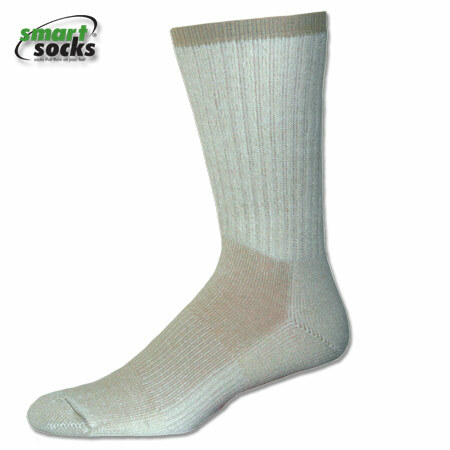 These socks will go the distance, so you can too!